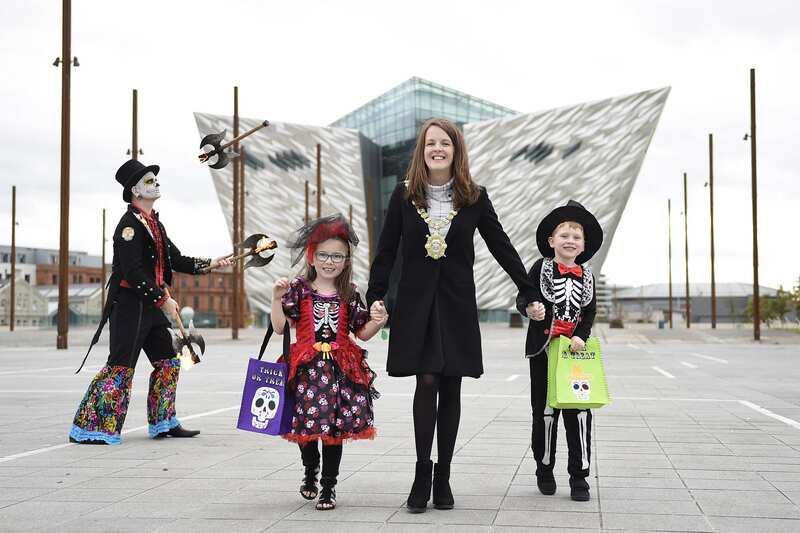 The 2017 Halloween Monster Mash, hosted by Belfast City Council begins at 4pm at Titanic Slipways on Sunday 29th October 2017. 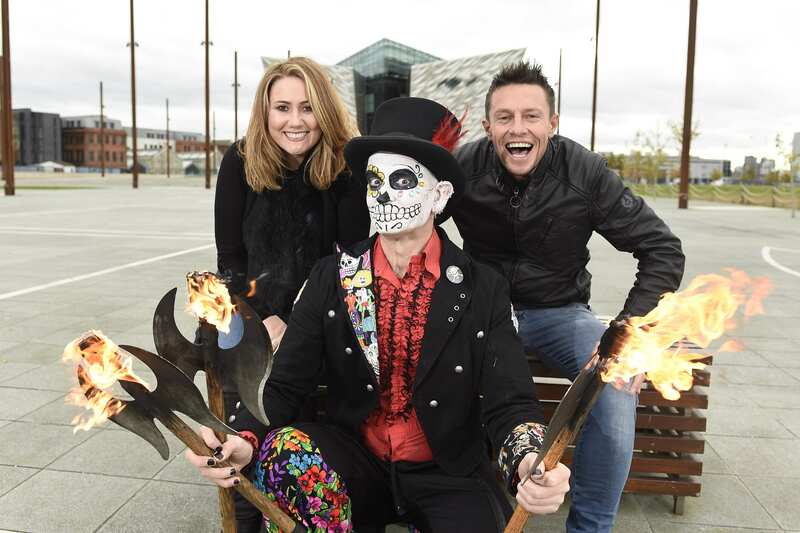 Admission to the three hour event is free and no tickets are required. 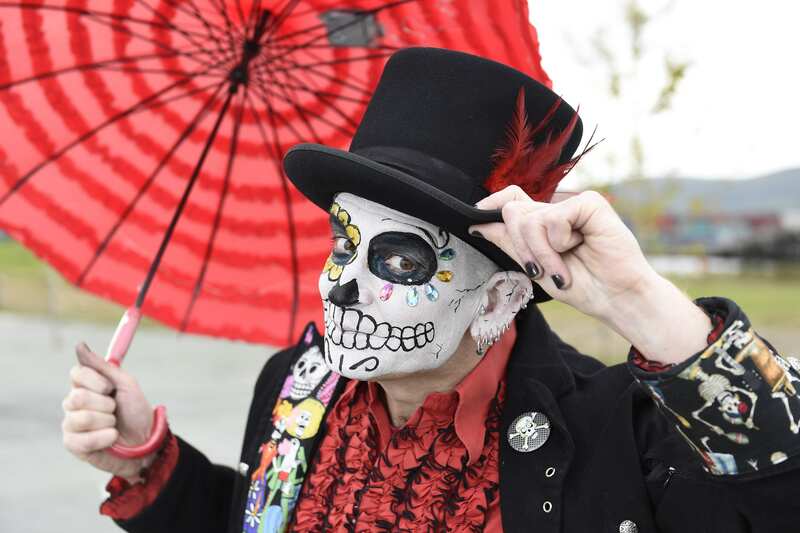 Revellers of all ages are encouraged to follow Derek de los Muertos’ lead (pictured) and wear their spookiest Halloween costumes. 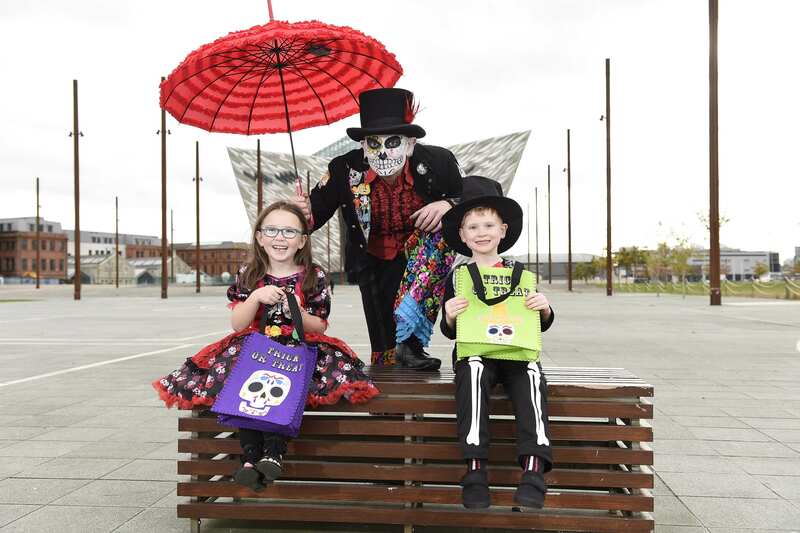 For more information on the 2017 Halloween Monster Mash, visit here or call Visit Belfast Welcome Centre on 028 9024 6609.